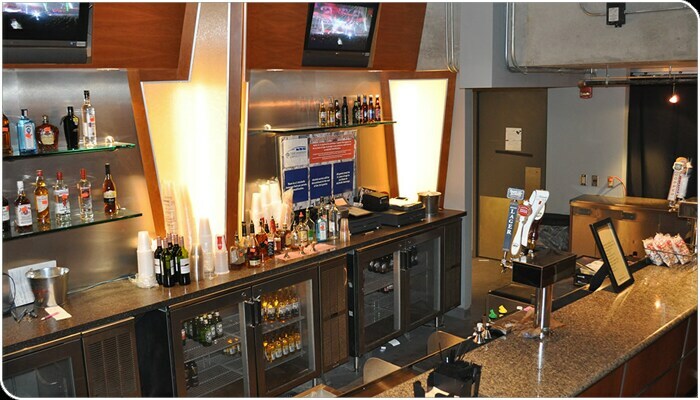 Our Lounges offer an exclusive environment available only to Premium and Luxury ticket holders. 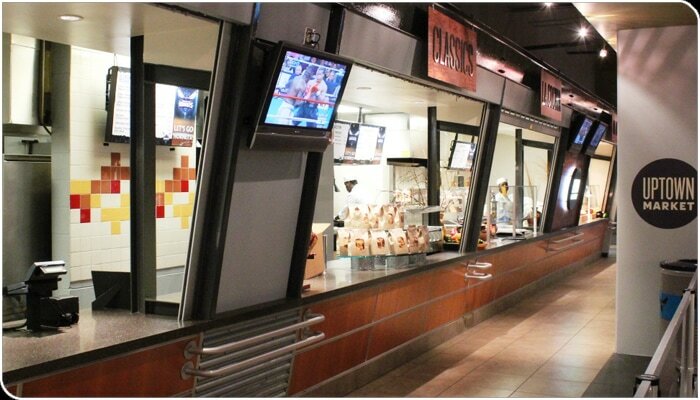 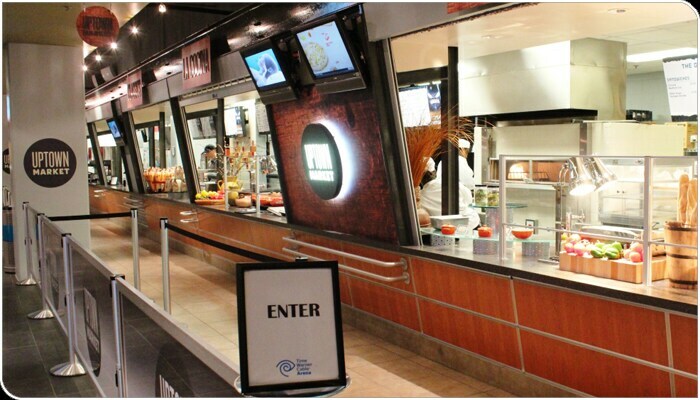 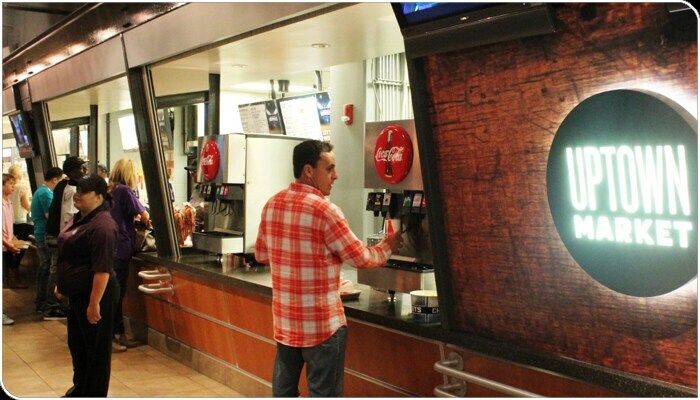 Concessions in the Lounges offer alternative food and beverage options, as well as private restrooms. 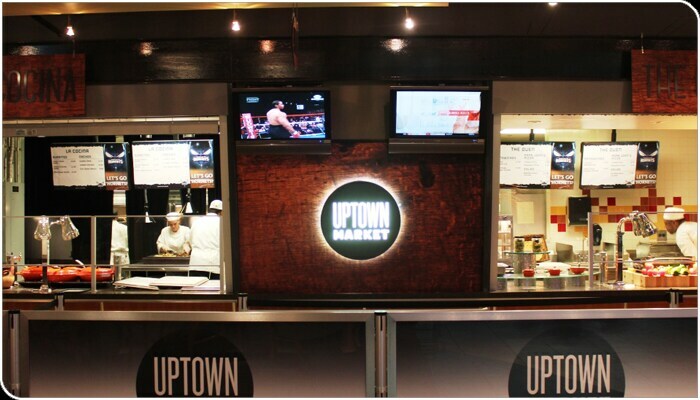 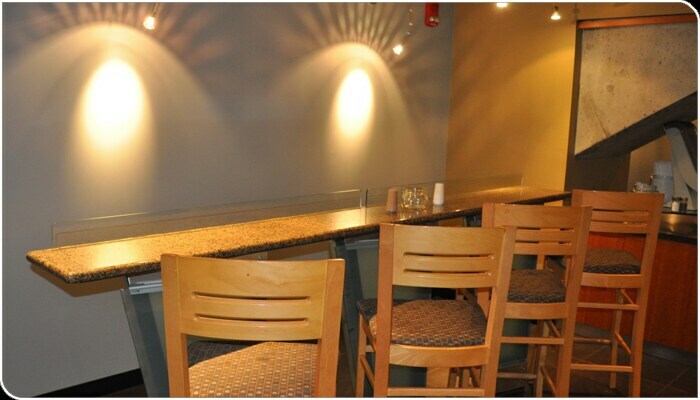 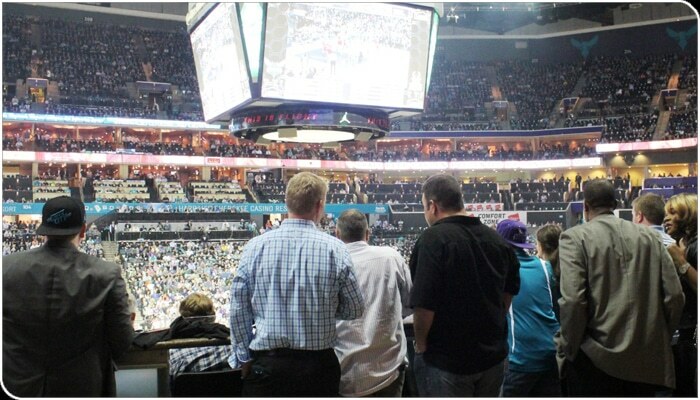 Watch the game in style from these center court Lounges, or the comfort of your own seats!